Final Cut Pro stopwatch filter. Is there a better alternative to DH_Counter? Is DH_Counter really the best app in Video category? Will DH_Counter work good on macOS 10.13.4? DH_Counter... The quick and easy way to create an animated counting display over your footage in Final Cut Express and Final Cut Pro. 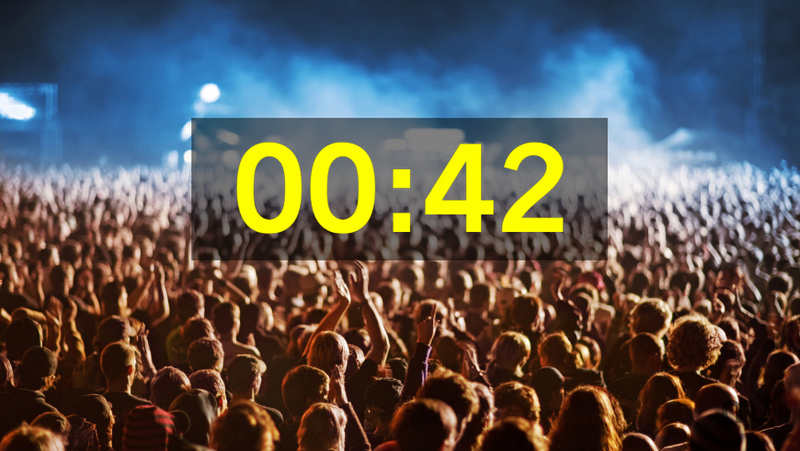 Ideal for creating a countdown timer to the start of an event or for coverage of sporting events such as races and against the clock challenges. DH_Counter 2.0 has been completely rewritten and is packed with new features including custom start or end times, multiple counting modes and comprehensive text formatting options for maximum flexibility. Choice of HH:MM:SS, MM:SS or SS display formats. Show or hide leading zero and separator characters. [NEW] Added support for negative custom time value. [CHG] DH_Counter will now show a full second of the custom number that you're counting up/down from/to if subseconds is set to 'None'. [FIX] Negative zero values will no longer be shown if subseconds is set to 'None'. DH_Counter needs a review. Be the first to review this app and get the discussion started! DH_Counter needs a rating. Be the first to rate this app and get the discussion started! Show subseconds as frames/tenths/hundredths of a second. Ability to change the speed of the counter. Monospaced or proportional text spacing. Shadow and Outline styles with adjustable color, opacity, offset, softness and width. Box background with adjustable color, opacity and position.